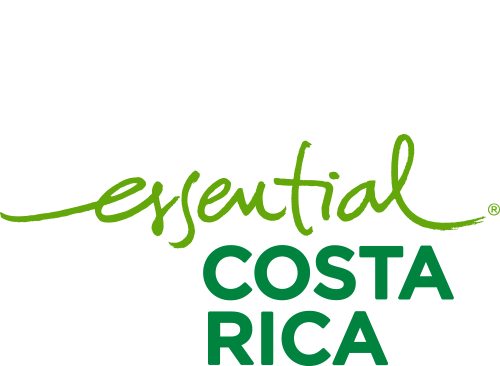 Rice – CATSA – Central Azucarera Tempisque S.A. 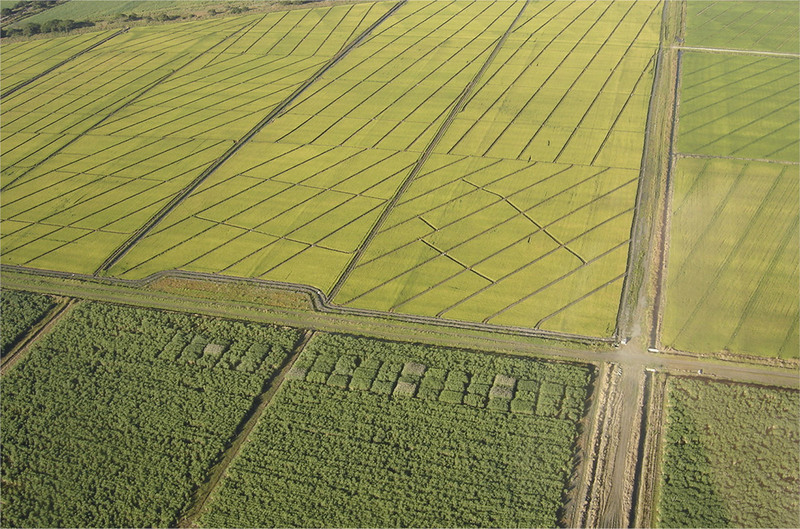 In CATSA, with the agronomic and environmental objective of obtaining the benefit of rotation between crops, a program of rice-sugar-cane rotation has been maintained for more than 10 years. At least 500 hectares per year are used for the program. There are important benefits for sugarcane, like an increase in the first crop up to 30% in agricultural yield, a significant reduction in the population of soil pests and some species of weeds and the presence of nutrients such as phosphorus and potassium. On the other hand, rice cultivation is used for a reduction in the impact of diseases, less iron toxicity, elimination of aquatic weeds and reduction of the red rice contaminant. Of course, the biggest beneficiary of this practice is the environment, since the use of agrochemicals is considerably reduced.